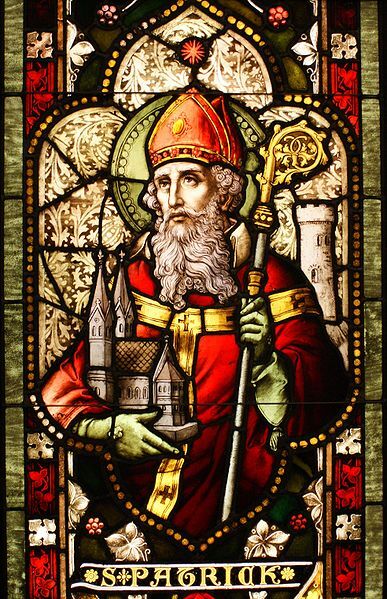 Since it is March, we are excited to offer a free 5-day unit study on St. Patrick. You can spread this out by doing one or two lessons each week or you can take the week off from some of your traditional textbooks and dig right into the life of Saint Patrick. You are the teacher and can choose your own schedule, but either of those two options should work well for you (suggested schedules listed below). Feel free to pick and choose from these activities we have listed or do them all. Read through all 5 lesson plans sooner than later so that you can determine whether you need any supplies from the store. May God hold you in the palm of His hand until next we meet again. Be blessed! 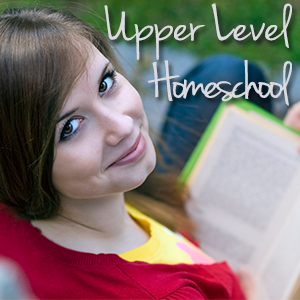 Do you need any encouragement or direction in your homeschooling? 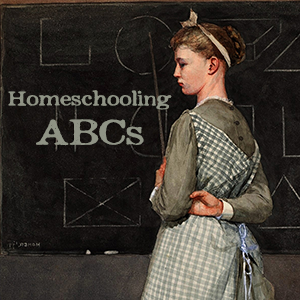 Check out our ongoing classes. In fact, you can start today!